for $235,000 with 3 bedrooms and 1 full bath. This 1,176 square foot home was built in 1948 on a lot size of 0.81 Acre(s). 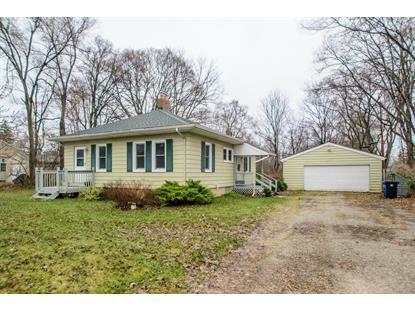 Charming 3-bedroom ranch home on almost an acre in the city of Ann Arbor. 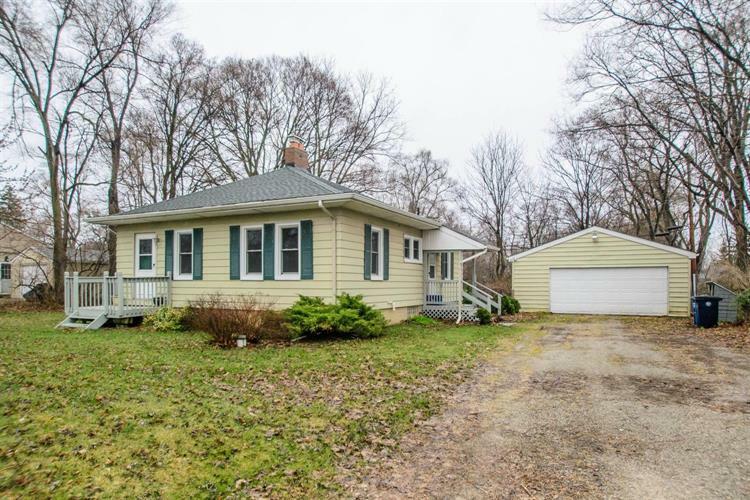 This home features all new windows, hardwood floors throughout the main living area, a fireplace in the living room, newly painted interior, updated kitchen and bath, new carpet in all three bedrooms and a 2.5 car detached garage. Arched doorways, plaster walls and built-ins add to the home's historic charm. Large easily-finishable basement has a rec room with a second fireplace, laundry room with an additional three-fixture bathroom, and plenty of storage space. Other recent updates include basement insulation, crawlspace encapsulation, and newer mechanicals. Great location on the bus line with Clinton Park right across the street and Mallet's Creek Library, Buhr Park and Mary Beth Doyle Park a short walk away. Large, private yard lends itself to serious gardening, or would be a great kids' play area. Home is on city water, but well is still in place for free water for your garden.